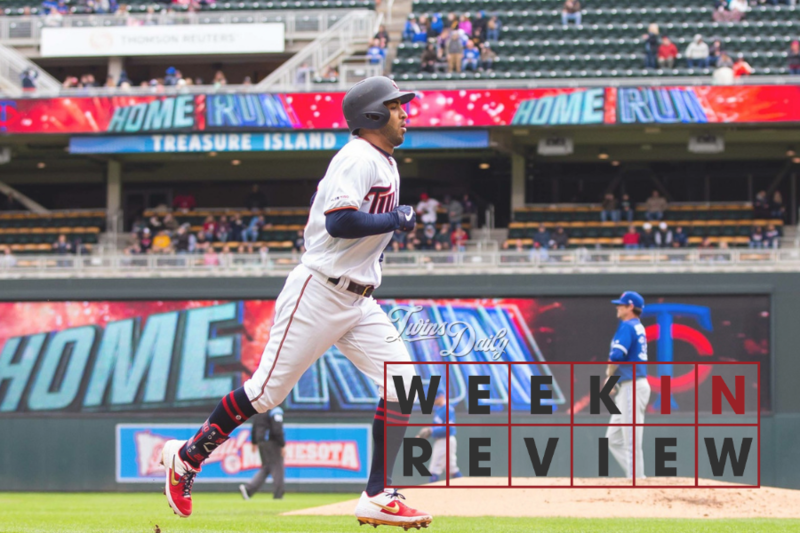 After being given the business at home by Toronto, the Minnesota Twins hit the road and handled their business, sweeping a bad Orioles team in Baltimore to salvage a winning week. Your full breakdown lies ahead. 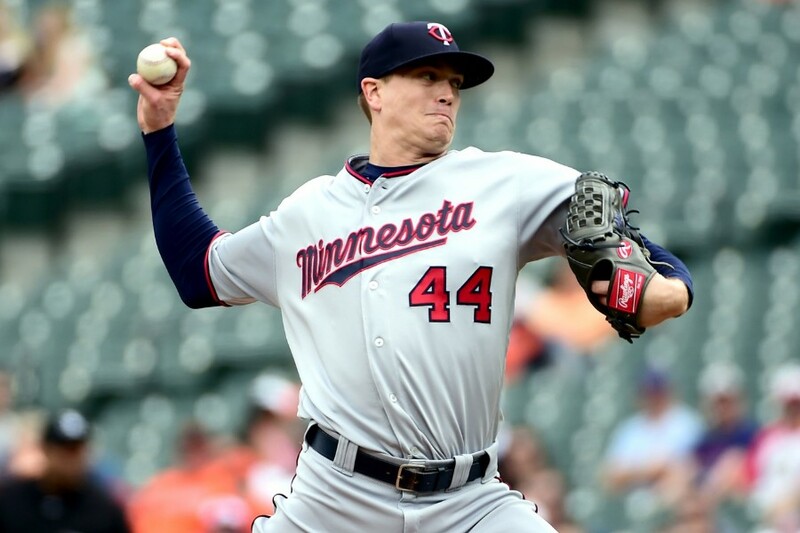 Kyle Gibson delivered his first quality start of the year, Trevor Hildenberger stranded two more inherited runners and Taylor Rogers worked around an error to pick up his third save of the season as the Twins finished off a sweep at Baltimore. 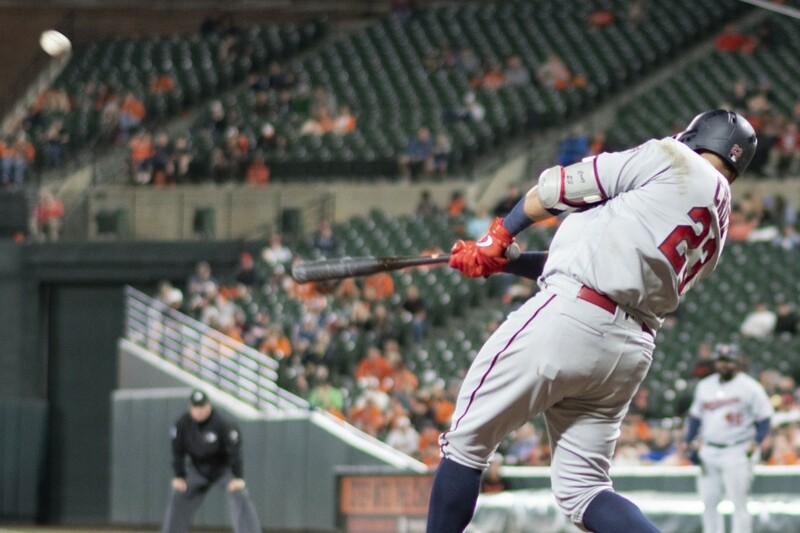 The O's nearly scored the game-tying run in the bottom of the ninth, but Eddie Rosario made an excellent play to cut down a ball and relay it into the infield. 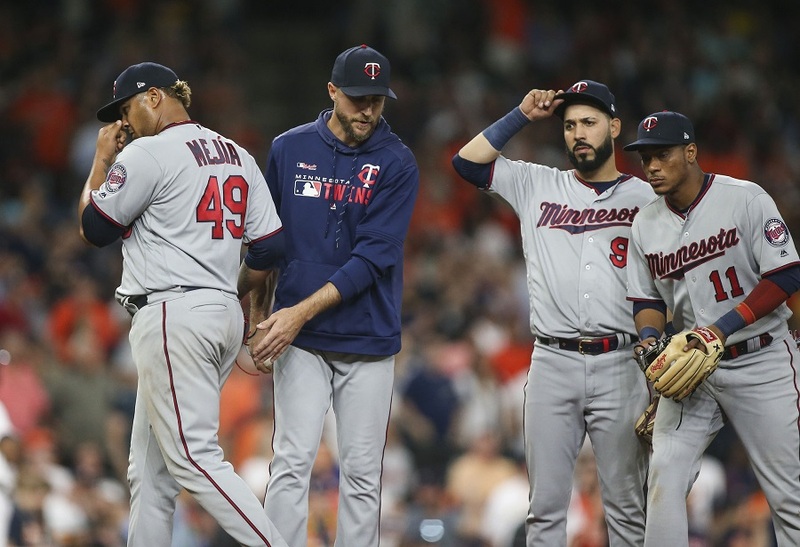 It has been nine years since the Minnesota Twins have won the American League Central division, only making one playoff appearance in that time. The team has changed from top to bottom over the last few years. 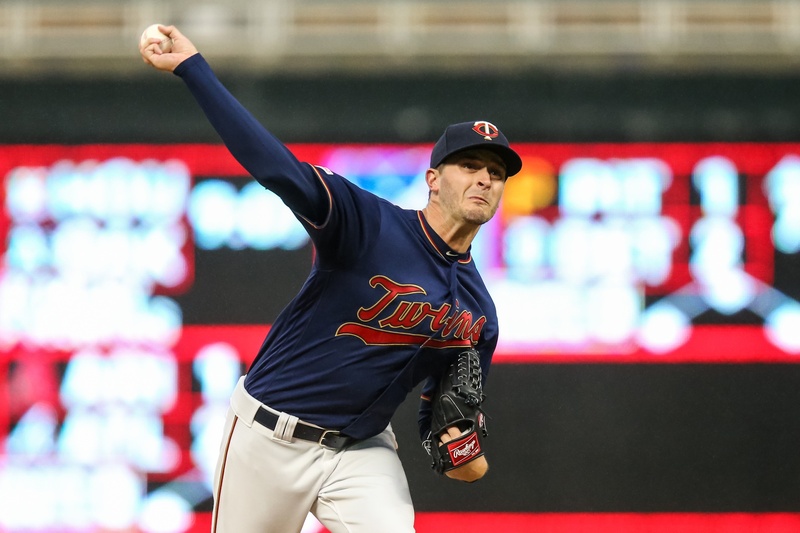 Familiar faces like Brian Dozier and Joe Mauer are long gone. Mauer was always a draw for people to go to games. 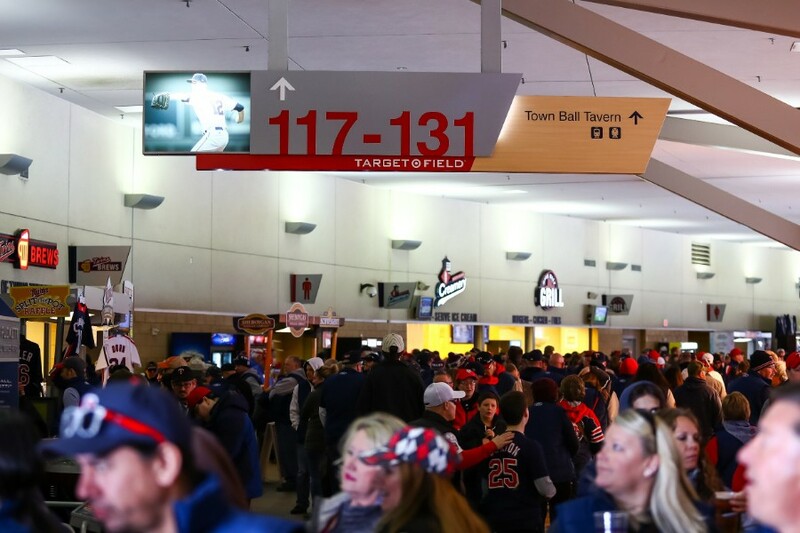 What do the Twins do now to put fans' butts in the seats of Target Field..? Make the fan experience the best that it can be. Thanks to pitching that has been great all year, the Pensacola Blue Wahoos were able to throw their fourth shutout of the year, this one coming with 18 strikeouts. 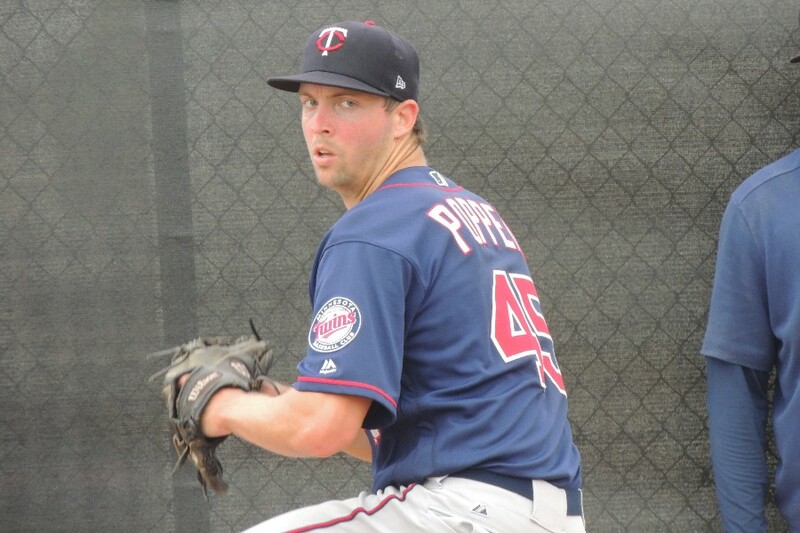 What else went on in the land of the Twins minor league system? Follow me and I’ll take you through it. It was only a matter of time before we saw this offense really take off. The Twins scored six runs in the first game and 16 more in the second leg of the doubleheader in Baltimore tonight. 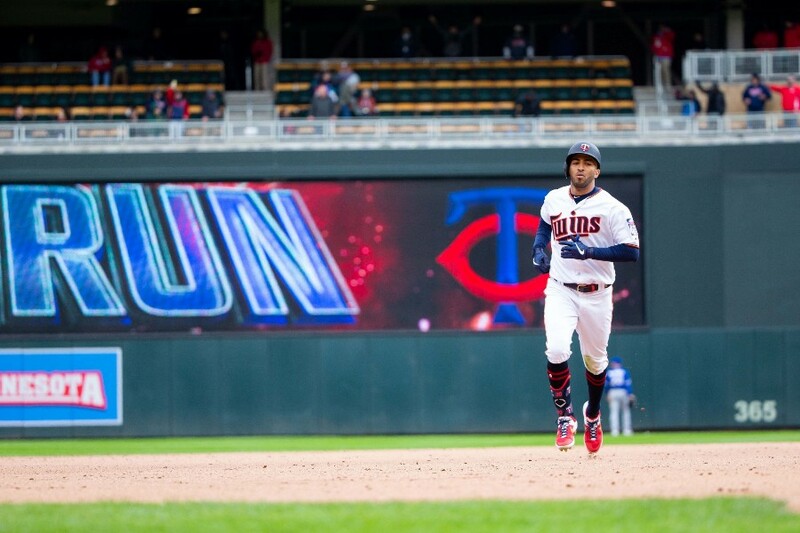 Eddie Rosario hit three home runs on the day, giving him nine on the season already. 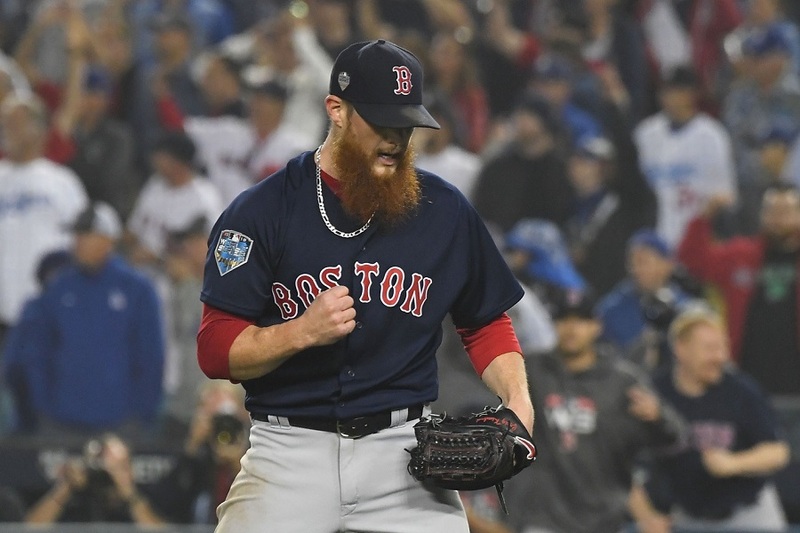 Over the past decade, pitch framing has become a hot topic, not only in how we've begun to identify its value, but also in finding methods to quantify it, and coming to grips with its influence on the game. However, I contend that our focus has been far too narrow, and we must look beyond the catcher — in fact, past the backstop, into the stands, up to the media boxes, and directly at the role of play-by-play broadcaster. 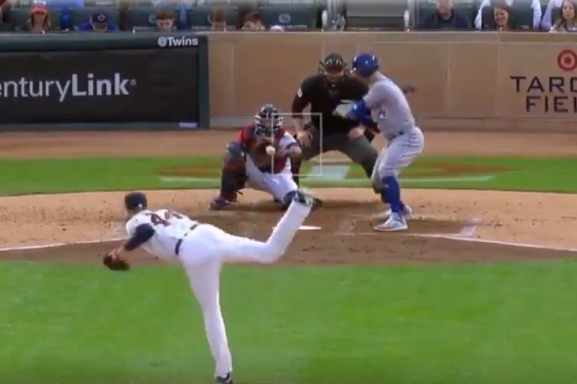 How the game's on-camera talent describe the action shapes our measurement of every pitch, even when most telecasts have live strike zone graphics present. 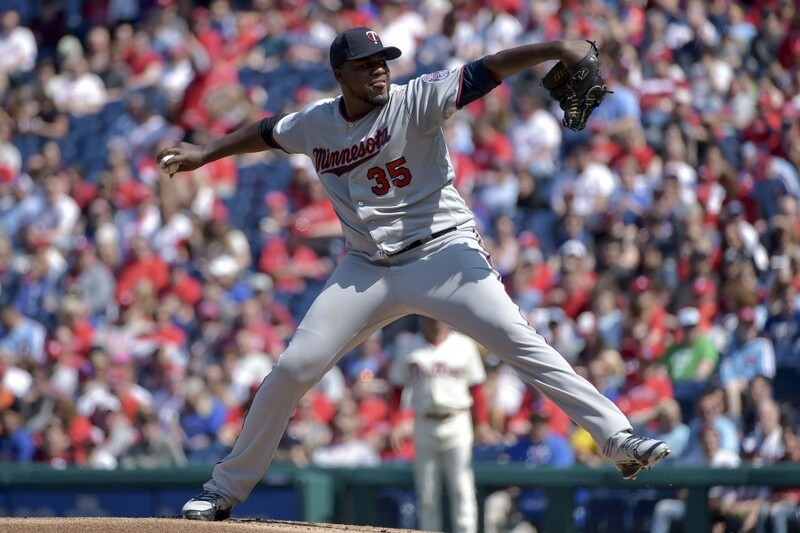 After three encouraging starts to open the season, Michael Pineda was pounded in his fourth start today. 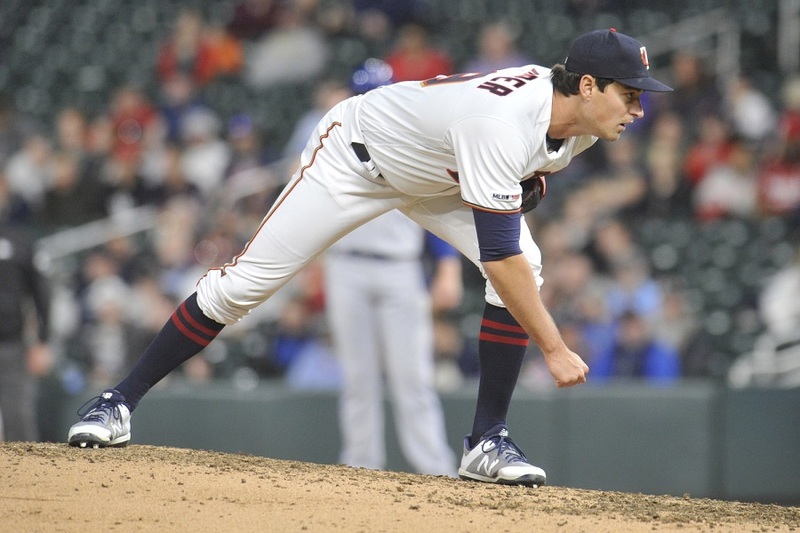 He gave up as many runs in the fourth inning as he had all season prior to today. Eddie Rosario provided some pop, hitting his fifth and sixth home runs of the season, but it wasn’t enough.